This year’s event features an award-wining chef, a ground breaking senator, a disruptive rabbi, and a journalist who specializes in lost and FOUND. 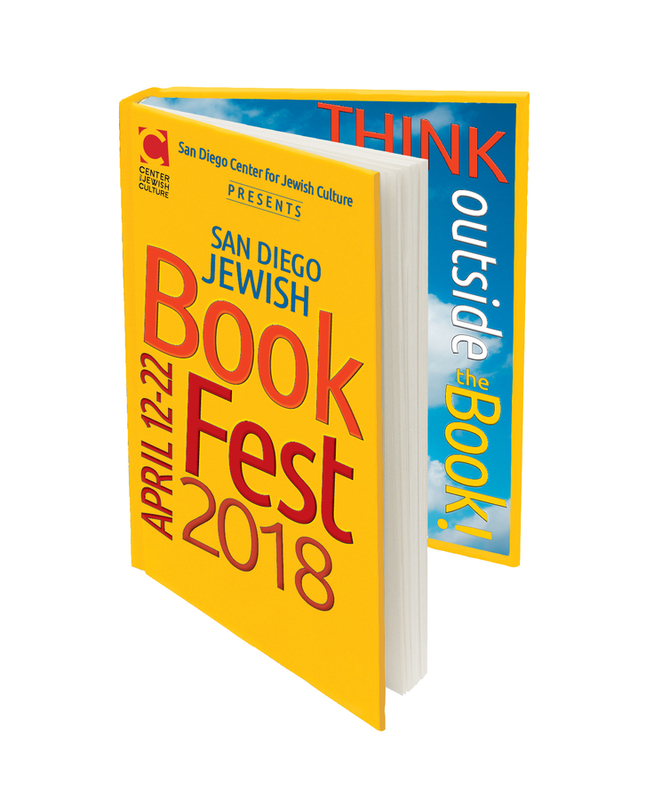 SAN DIEGO, CA, April 04, 2018 /24-7PressRelease/ — The 23rd Annual San Diego Jewish Book Fair, presented by the San Diego Center for Jewish Culture, is now the San Diego Jewish BookFest. Besides a name change, the festival has undergone other transformations, going “outside the book” to deliver a diverse array of authors and eminent thought-leaders from the world of politics, podcasting, publishing and periodicals. This year’s event features an award-wining chef, a ground breaking senator, a disruptive rabbi, and a journalist who specializes in lost and FOUND. Sparks will fly at a provocative debate, a former Harvard professor will share the secrets to happiness, and a bestselling author explores Eternal Life. Flora, fauna and fantastic books merge at this year’s Family Day, which takes place at the beautiful San Diego Botanic Garden. All in all, San Diego Jewish BookFest will capture your imagination, challenge your thinking, inspire new ideas and ignite laughter. If you have an appetite for information and great stories, you must attend. Book signings follow most events. Unless otherwise noted, all events take place at the Lawrence Family Jewish Community Center, JACOBS FAMILY CAMPUS, 4126 Executive Drive, La Jolla. Tal Ben-Shahar’s Positive Psychology class was the most popular course at Harvard University. The author of international best-sellers including his latest The Joy of Leadership: How Positive Psychology Can Maximize Your Impact (and Make You Happier), Ben-Shahar teaches Fortune 500 executives, at-risk populations, and the general public how to flourish. In this talk, Tal Ben-Shahar shares the latest research related to the science of happiness and introduces ideas and tools that can actually make you happier. Raised in a Jewish, working-class neighborhood in Brooklyn, Senator Barbara Boxer decided she could make a difference and ran for public office in California in 1976. Combining compassionate advocacy with scrappiness, she spent more than three decades fighting for women, families, healthcare and environmental protection. Join Senator Boxer as she shares provocative and inspiring recollections of service as revealed in her memoir, The Art of Tough: Fearlessly Facing Politics and Life. Join us for a special brunch with the Queen of American Jewish Cooking, the James Beard Award-winning cookbook author Joan Nathan, to celebrate her latest release that features recipes such as Yemenite chicken soup, Roman ricotta cheese crostata, and Sri Lankan breakfast buns. In this very special appearance, she will not only share delectable recipes, but play historian and time-traveler. We are experiencing demographic, sociological, and technological transformations that are dramatically altering the ways people create their identities, form communities, and make meaning. Rabbi Irwin Kula will explore how innovation and new technologies are affecting Jewish institutions and practices and how we need to re-imagine Jewish life to get the job done for the next generation. Rabbi Irwin Kula is a disruptive spiritual innovator and rogue thinker. He has been listed in Newsweek as one of America’s “most influential rabbis” and has worked with leaders from the Dalai Lama to Jordan’s Queen Noor. Prepare to be inspired. The hit public radio show and live performance series comes to San Diego for an evening of engrossing Jewish short fiction performed by luminaries of the stage and screen. Nationally acclaimed actors including Christina Pickles (Friends, Romeo + Juliet) and Josh Radnor (How I Met Your Mother join host Kirsten Vangsness (Criminal Minds) for an evening that NPR calls “story time for adults.” For this unique night of literature in performance, the stories – some classic and some new – focus on Jewish literature throughout the diaspora. The path to peace in the Middle East continues to be heavily debated within our Jewish community, so what could be a timelier topic on the 70th anniversary of Israel’s independence? J.J. Goldberg, editor-at-large of The Forward newspaper, and Jonathan S. Tobin, senior online editor for Commentary magazine and a contributing writer for National Review, two Jewish-American thought leaders, will debate arguments from the Left and the Right about this complex issue and demonstrate how we can come together to determinedly but civilly articulate one’s opinion, even if we disagree. Join us for an engaging and informative evening full of lively discussion. The contemporary hatred of the Jews is not a throwback to the 1930s but a unique manifestation of 21st century humanity and the post-modernist crisis. In this talk, Rabbi Michael Berenbaum, a leading scholar of the Holocaust and former project director at the U.S. Holocaust Memorial Museum, addresses antisemitism on the right and the left in the United States today and the impact of Israel both in quelling the flames and fueling the fires of contemporary antisemitism. He argues that because the consequences and manifestation of contemporary antisemitism are different, so must be the tools to combat it. For Berenbaum, hatred of Jews cannot be seen apart from the larger climate of hatred in the contemporary world. Thursday, April 19 @ 6:30 pm • Green Flash Brewing Co.
Davy Rothbart joins us at Green Flash Brewing Co. for an evening of beer and comical stories about himself and the people he’s met through his magazine FOUND, which publishes love letters, to-do lists, doodles, photos, and other found items sent in by readers. His unfiltered memoir, My Heart Is an Idiot, named a Best Book of the Year by Vanity Fair and NPR, is a hilarious, poignant look at unrequited love in the tradition of David Sedaris. Mingling and happy hour at the brewery is from 6:30pm-7:30pm, and the program will begin at 7:30pm. Don’t miss this knee-slapping, prose-quoting evening with Davy at Green Flash Brewing Co.
Tickets: $18 and include a free beer! 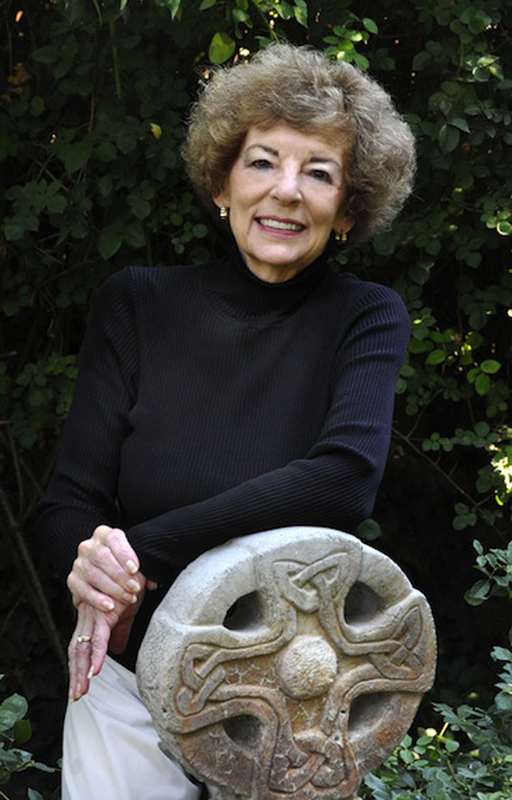 Southern California is home to a plethora of superb authors. This event uses the unique speed dating format to hear short presentations from authors about their books. Fortunately, unlike speed dating, you have no risk of rejection. 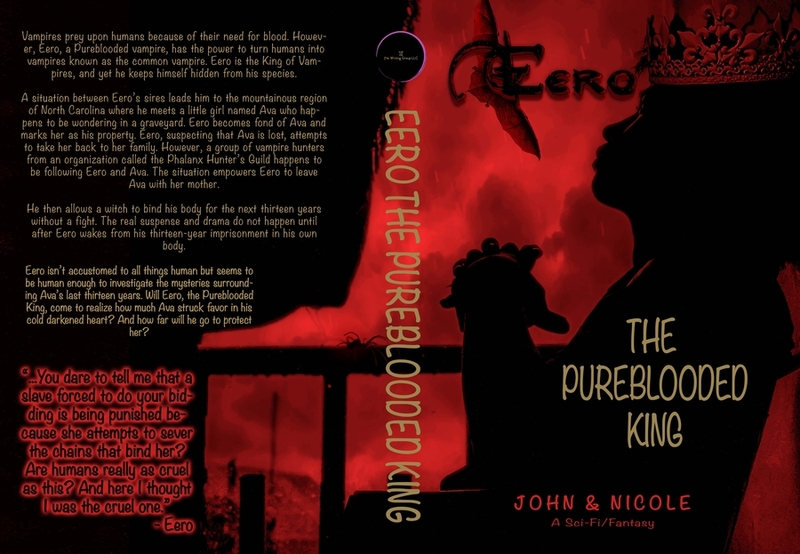 An opportunity for authors to sell and sign books follows. Spend Earth Day with your JCC Family including PJ Library for a free day of storytelling, arts and crafts and experiential learning in the San Diego Botanic Garden. Join us for a special program in the Ecke Building as well as a nature walk through the beautiful gardens. Family Day is made possible by the generosity of the Viterbi Family. Free admission to the Garden is included with your reservation — but space is limited. At a moment when we are facing an epidemic of incivility and hate—with divisive political speech, online trolling, and hate crimes escalating—popular CNN commentator and former Fox News contributor Sally Kohn sets out to discover why we hate and how we can stop. 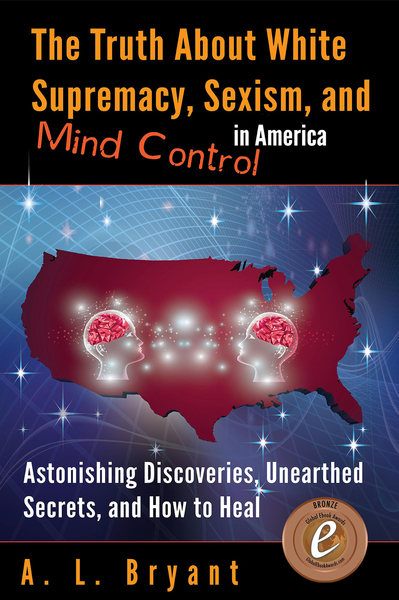 In her book, The Opposite of Hate: A Field Guide to Repairing Our Humanity, Kohn talks to leading scientists and researchers, investigating the evolutionary and cultural roots of hate and how simple incivility can be a gateway to much worse. She travels to Rwanda, the Middle East, and across the US, introducing us to terrorists, white supremacists, and even some of her own Twitter trolls, drawing surprising lessons from these dramatic examples — including unbelievable stories of those who left hate behind. Come together for an honest conversation about the “epidemic of incivility” as well as real-world solutions to curb the “hate.” Sally will be “in conversation” with a high-profile interviewer and will be available for a book signing following the event. This event generously funded by the County of San Diego’s Community Enhancement program. The San Diego Jewish Book Fest began as an annual event in 1994 with Founding Benefactor, The Viterbi Family. The San Diego Center for Jewish Culture is San Diego’s only Jewish institution dedicated solely to presenting high quality, nationally recognized arts, culture & Jewish education programs including the San Diego Jewish Film Festival and JCompany Youth Theatre. While a separate non-profit, the CJC is housed at the Lawrence Family Jewish Community Center, JACOBS FAMILY CAMPUS.